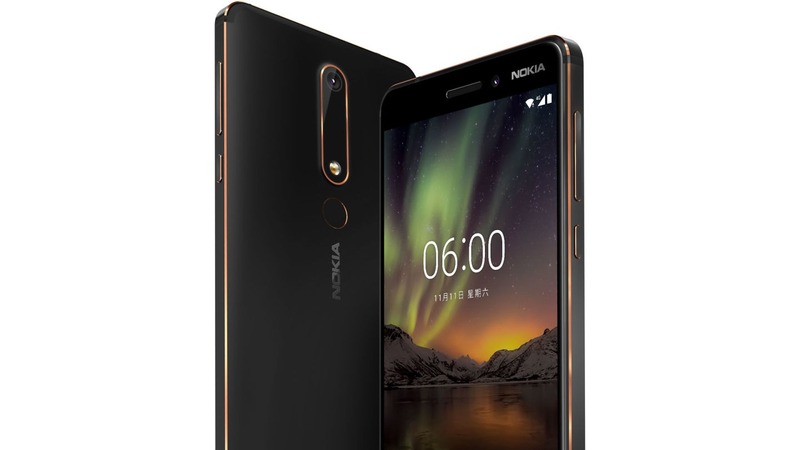 Just yesterday, the Nokia 8 2018 or 2nd Generation Nokia 8 was listed online on a Chinese site that revealed every detail, whether it is related to the design or the specs or pricing. Today, as expected, the company made the phone official in China and so, everything is officially out now. We have already talked a lot about the design, specifications and pricing of the device in our previous article but, in this article, we will be giving just a quick overview of the specs. You can read our previous article here. The Nokia 6 2nd Generation comes in two colours – Black and White. The Black one has Golden accent while White one has a red accent that looks dope. The phone’s body is built with a single piece of 6000-series aluminium. There is a rear-facing fingerprint scanner and on-screen navigation buttons. 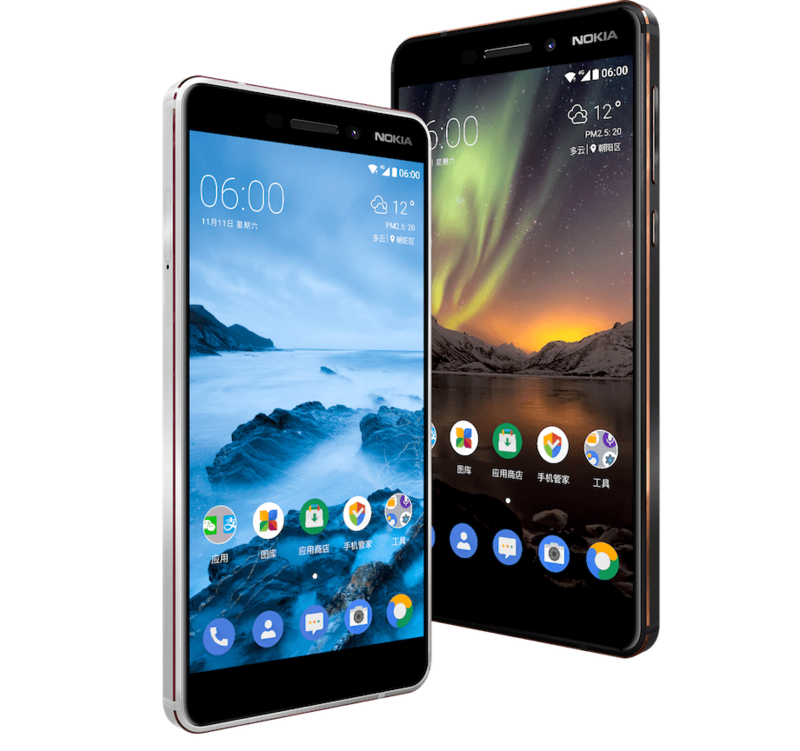 It is weird that Nokia is still not moving with the 18:9 display trend. There is still a single camera on the rear. 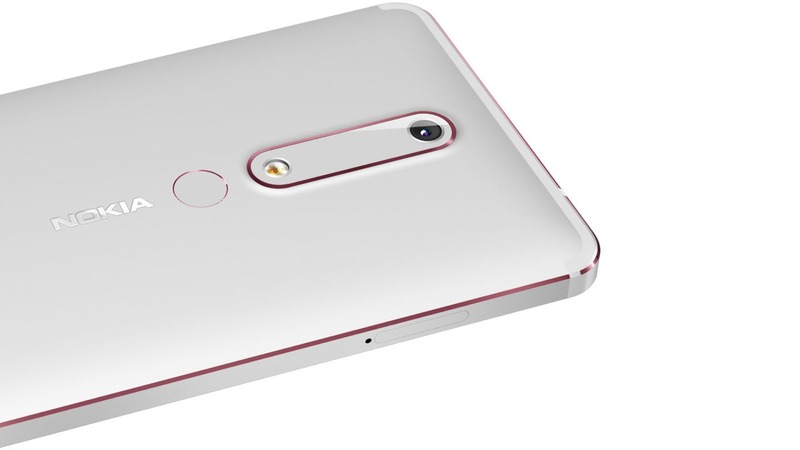 So, what is your take on the Nokia 6 2nd Generation? Do let us know via the comments section.